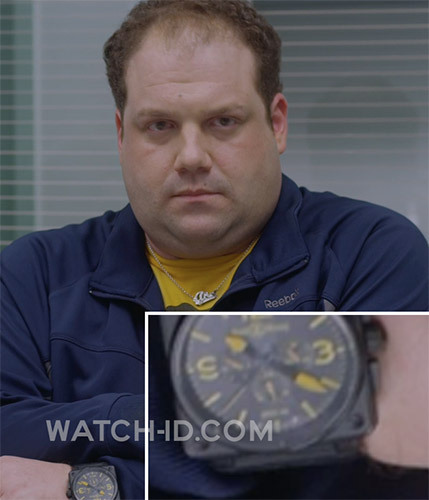 In the movie Dark Horse, Jordan Gelber, who plays the main character Abe, wears a Bell & Ross BR 01-94 carbon yellow watch. In the movie Dark Horse, actor Jordan Gelber, who plays the main character Abe, wears a Bell & Ross BR 01-94 carbon watch with yellow or orange details. The watch has a black case, black strap and black dial with yellow/orange details. 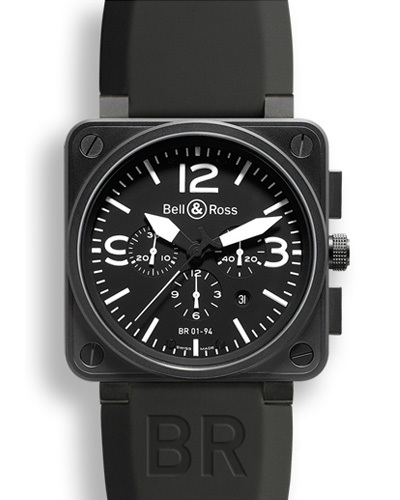 The case measures 46mm and the watch features a chronograph and date window between the 4 and 5 o'clock position. The BR 01-94 can be found on Amazon.com for around $4550.